Disgruntled Steelers running back, Le’Veon Bell, is rumored to be returning to the team in week 8. This has not stopped talk around the NFL that the Philadelphia Eagles have been contacting the Pittsburgh Steelers regarding the All-Pro back. CBS Sports Jason La Canfora spoke on Bell yesterday saying that the Eagles have been “mulling the potential of a Bell trade for a while now. . . and are giving a Le’Veon Bell trade ‘Serious Consideration’. Le’Veon Bell has made it well known that he wants a long-term deal. The reason he began holding out from the Steelers is because they could not come to an agreement on a long-term deal. The Steelers applied the franchise tag to Le’Veon Bell, essentially paying him 14.54 million for one year and then leaving his future up in the air. Bell has refused to sign that offer. Bell, 27, wants to shatter the running back market. He will likely want a deal higher than the 4 year 57.5 million dollar deal that Todd Gurley of the LA Rams received at the end of July. The Eagles currently have around 6 million dollars in cap space, but may be able to free up some cap space with an injury void in the Timmy Jernigan contract. 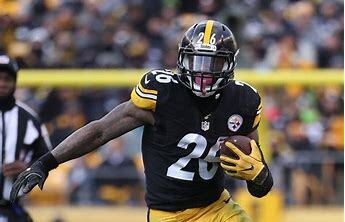 Trading for Le’Veon Bell at this very moment will cost just north of 10.4 million with that price dropping $855,529 with each passing week. The trade deadline is October 31st. A trade for Bell then would cost a team $7,699,765. It’s nearly a month away, but the Eagles could certainly clear the cap space to make this move at the deadline, and maybe even prior. Why It Makes Sense To Trade For Bell? Where do I even begin? Lets start with Jay Ajayi. AJayi was acquired at the trade deadline last year by a Philadelphia Eagles team desperate for a game-changing running back. Ajayi was known to have injury issues and the team was weary about his usage until the playoff run ensued. Ajayi is a hard runner and solid blocker in pass protection, but he cannot really be relied on to stay healthy. This year, Ajayi has already missed a game and currently has a small fracture in his back. He took a hit in the Tennessee game and immediately reached for his back. Not a good sign from your number one back. Next we have Darren Sproles. Sproles has been electric when called upon his entire NFL career. Sproles is a shifty runner, good receiver out of the backfield, and a solid player to have in pass protection. But now at the age of 35 and coming off ACL surgery, Sproles should not be relied on anymore. He has so far played in one game, and missed the last three with a hamstring injury. As of today, Sproles has yet to practice this week. Next we have second year player, Corey Clement. Clement was an undrafted free agent whom made huge plays in the playoffs and Super Bowl last season. With that being said, Clement has already missed the last two games and has less than 100 regular season carries for his career. He is not a sure thing and should not be relied upon at this stage of his career. He also has not practiced this week. Lastly we have Wendell Smallwood and Josh Adams. Smallwood has been running very well when called upon, 123 yards and a touchdown on 22 carries. However, he is a complete and utter liability in pass protection. Last week alone, Smallwood was responsible for Carson Wentz getting hit numerous times. Josh Adams is in his third NFL game if active this week and last week only carried the ball once. The depth behind Jay Ajayi simply is not enough. 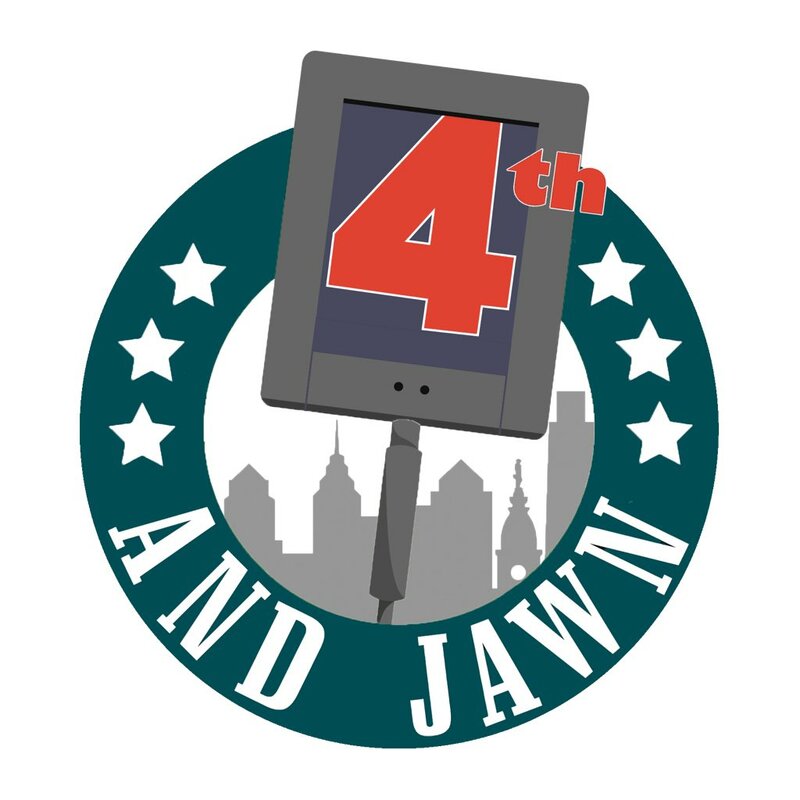 If Ajayi goes down, the Eagles are in huge trouble. The most important thing for the Eagles needs to be protecting Carson Wentz. He is coming off ACL surgery and the Eagles offensive line has given up the 6th most sacks in the NFL and the second most hits to the Qb. Acquiring Le’Veon Bell would mean acquiring the very best pass blocking running back in the NFL. On passing downs, Bell is not afraid to take on the linebackers or defensive linemen that other backs miss. Le’Veon Bell will make everybody around him better. Period. Bell is targeted on average over 100 times a season. He caught 85 passes last season, which would have made him the Eagles leading pass catcher. Bell carries the ball over 250 times per season and has rushed for nearly 1,200 yards in back to back seasons. He is the definition of a “Bell-Cow”. He will protect Carson. He will be Carson’s security blanket in the passing game. He will be Carson’s distraction on play-action plays. Finally, Bell’s presence will make teams place more players in the box, allowing Alshon Jeffery, Zach Ertz, and Nelson Agholor more space to make plays. What Will It Take To Acquire Bell? Jason La Canfora says that the Steelers want a second round pick but could possibly settle for a third round pick as that would be their compensation as a compensatory pick in 2019. Personally, the Steelers are getting torched by everybody. The Eagles have the depth in the secondary with 3 players on rookie deals; Jalen Mill, Sidney Jones, and Rasul Douglas. Ronald Darby, like Le’Veon Bell, is an impending free agent that likely is not going to be returning to the team. Trading a player with potential like Darby and a mid-round draft pick, say a 4th rounder, for Le’Veon Bell, makes complete sense. Bell is one of the best backs in the game. He is a complete player and he makes the whole offense much more dangerous for opposing defenses. The Eagles should do what it takes to put him in an Eagles uniform.